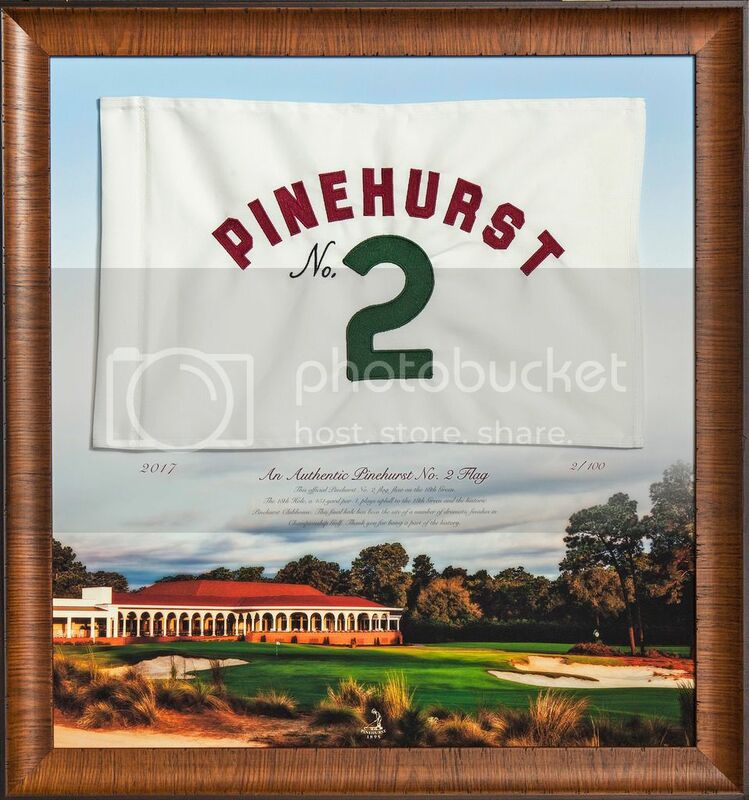 Have you visited Pinehurst and enjoyed a ride in our newest edition--the trolley? Those who have, immediately fell in love. 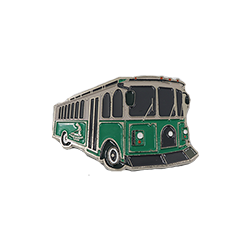 Now we have the perfect keepsake--the trolley magnet to take a piece of Pinehurst back home.